Where | Select CITYWALK, Saket. People we have the perfect plan to end this year and get into the Christmas spirit. 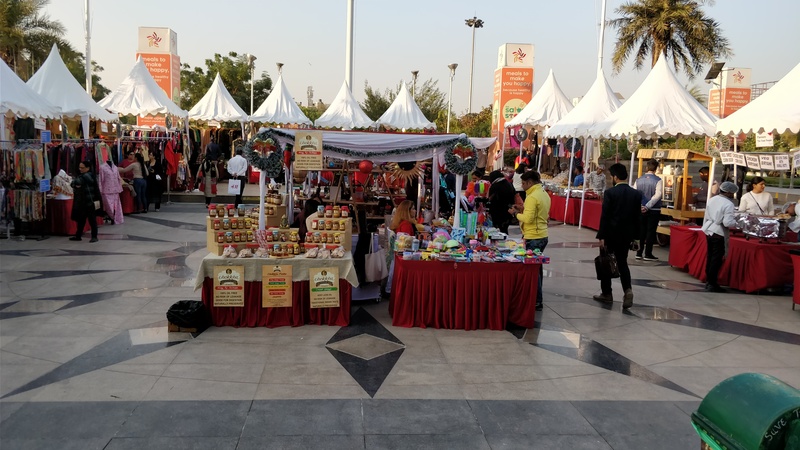 Select CITYWALK brings to you the most happening Christmas Market in town and you have to attend it! Select CITYWALK is the most admired shopping center, representing one of the most recognized landmarks, is leading the retail revolution and ‘happiness’ quotient for discerning shoppers of India since last 10 years. And they are all set to welcome the festive season in style! Alright. So the plan goes like this. The celebrations have already started from 7th December and it’s going to be four days long Christmas Market i.e until 10th December. And they’ve planned a super exciting Winter Carnival to conclude the celebrations. The winter carnival will start from 26th to 30th December. The Christmas Market will bring to you shoppers exciting Christmas presents along with some stunning winter wear. Get on your shopping spree again people! Trust us you don’t want to miss this Christmas carnival! Wait. We’re not finished yet. There also will be SSB Band display and a dog show on 13th December from 5 pm onwards where the ‘Sashastra Seema Bal’ brass band will play those mesmerizing tunes with the Jazz Band. As part of the dog show, “Canine Sentinels” from SSB will put up exciting sniffing and tracking drills. Tagged Bangalore, gurugram, Mumbai, New Delhi, noida, People! 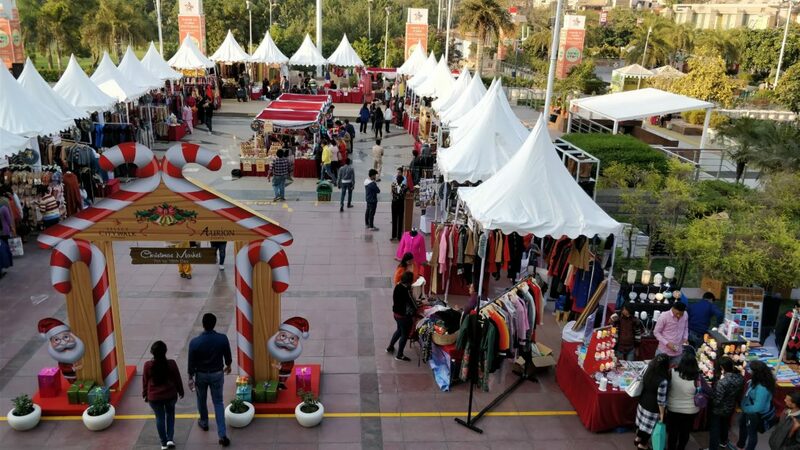 Select CITYWALK Is All Set To Celebrate Christmas In Style And You Should Be A Part Of It! These Places In Delhi Have The Best Fabric Shops For Your Wedding Ensemble!